Repair Complex CLR™ PF, made of natural ferments, boosts the skin repair process and supports its protective mechanism. This regenerating night serum works wonders on your skin. Applied in the evening at bedtime, it offers your skin a blend of restorative ingredients, such as liquorice root extract and Repair Complex CLR™ PF – a formula that activates and supports the restorative functions of the skin. 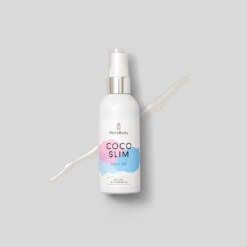 The evening primrose oil, organic coconut water and hyaluronic acid contained in the formula moisturise your skin over time, while aloe vera soothes and calms irritation. Repair Complex CLR™ PF: active ingredient with natural ferments from vegetal origin that supports and accelerates the restorative functions of the skin. Evening primrose oil: moisturising and nourishing properties. Organic coconut water: boosts skin hydration. On clean and toned skin, apply with the pipette 1 to 2 drops of serum in the centre of your face, then gently work in, from the centre outwards. Tap your skin until it is satiny-smooth. 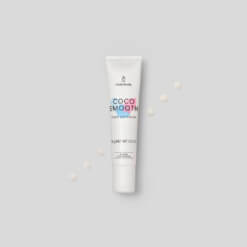 To seal the active ingredients and maximise their effect, follow up with a night cream. Your purifying and regenerating nighttime routine. 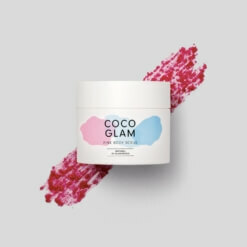 Combine our facial cleansing foam COCO FRESH, our French clay mask COCO WOW, our detox night cream COCO SOFT and COCO DREAM. The trio for a radiant complexion and regenerated skin. Combine our 24 carat gold oil COCO GOLD, our detox night cream COCO SOFT and COCO DREAM.